Earlier this week it looked as if the Atlanta Braves had gotten the jump on the rest of the teams by acquiring right-handed pitcher Ryan Dempster from the Chicago Cubs a week before the July 31 nonwaiver trade deadline. 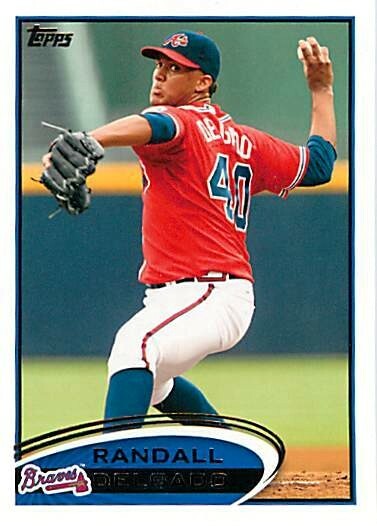 The Braves were to send right-hander Randall Delgado to the Cubs in exchange for Dempster. But Dempster, as a 10 and five guy (at least 10 years in the major leagues with the last five being with the same team), had the right to veto the deal. Dempster apparently wanted to go to the Los Angeles Dodgers so he hesitated on approving the trade to the point that the Braves finally gave up on getting him. I believe Dempster bailed the Braves out of a bad deal. At the time of the trade Dempster led the major leagues in earned run average at 2.11; but his record was only 5-5 in 15 starts. 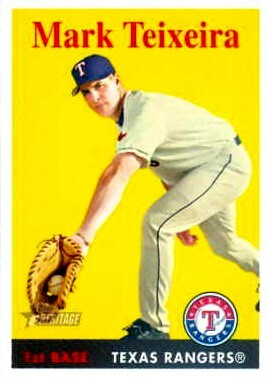 He is 35 years old and has been a mediocre pitcher in his career, with a 117-121 record and a 4.31 E.R.A. While Delgado is 4-9 with a 4.49 E.R.A., he is only 22 years old. He has the potential to be an outstanding pitcher if he can get better control of his pitches; he has 42 walks in 92 2/3 innings pitches. Before even considering such a trade, the Braves should have asked themselves how many more wins Dempster would have given them this season than Delgado would and whether that handful of wins would be worth giving up a pitcher who good be a big winner for years to come. This deal had the potential to be the Doyle-Alexander-for-John-Smoltz trade all over again, but with the Braves being on the wrong side of the table this time. Perhaps the best in-season deal the Braves ever made was the 1993 trade that brought first baseman Fred McGriff to Atlanta. 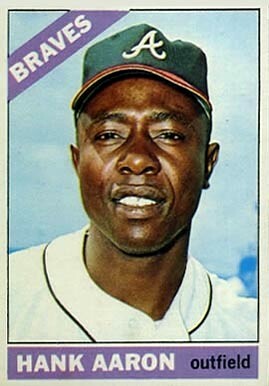 The Braves were nine games behind the San Francisco Giants by the time McGriff joined the team. The night of his debut with the Braves, a fire in Atlanta-Fulton County Stadium delayed the start of the game. When the game finally got under way, the Braves fell behind the St. Louis Cardinals 5-0. McGriff tied the game with a two-run home run in the fifth inning and the Braves eventually won the game 8-5. McGriff batted .310 with 19 home runs and 55 RBIs after the trade. The Braves went 51-17 the rest of the way, finished the season with 104 wins, and won the National League West by one game over the Giants. The Braves had to give up their top prospect to get McGriff, sending outfielder Melvin Nieves to the San Diego Padres. Nieves spent parts of seven seasons in the major leagues, hitting just .231 with 63 home runs. He was out of baseball by the age of 26. 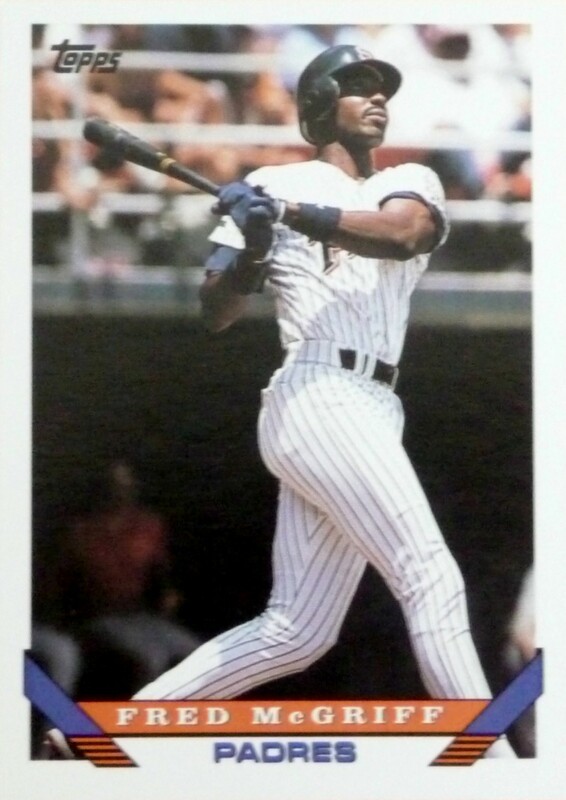 But the Braves got several good seasons from McGriff, including 1995 when they won the World Series. On the other side of the ledger, the worst in-season deal the Braves ever made was the 2007 trade that brought first baseman Mark Teixeira and relief pitcher Ron Mahay to Atlanta from the Texas Rangers for top catching prospect Jarrod Saltalamacchia, top infielder prospect Elvis Andrus, and pitching prospects Neftali Feliz, Matt Harrison, and Beau Jones. The Braves were in third place at the time of the trade and that’s just where they finished the season, though it certainly was not because Teixeira did not produce. He hit .317 with 17 home runs and drove in 56 runs in just 54 games after joining Atlanta that year. Mahay was 1-0 with a 2.25 E.R.A. as a left-handed relief specialist. 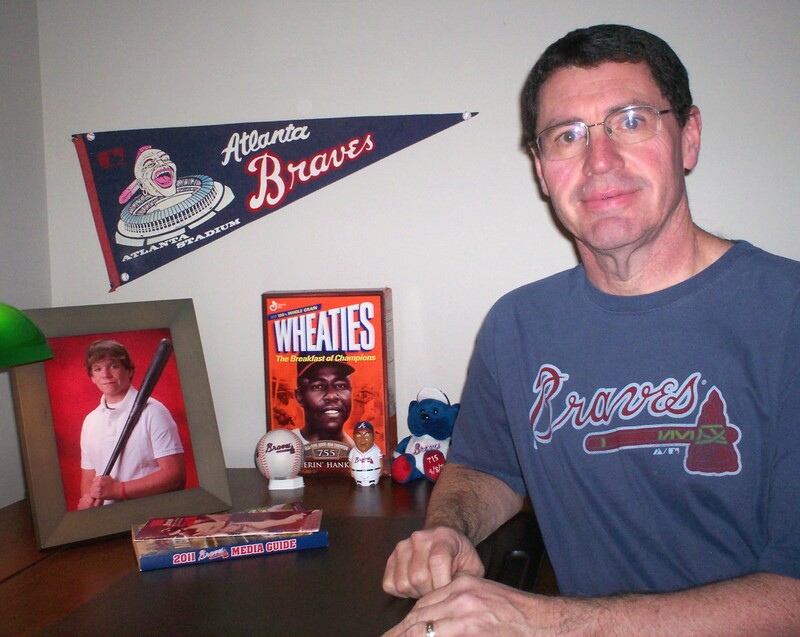 At the trade deadline in 2008 the Braves were in fourth place and were sellers rather than buyers. Teixeira was hitting .283 with 20 home runs and 78 RBIs, but faced with the prospect of losing him as a free agent at the end of the season, the Braves traded him to the Los Angeles Angels for first baseman Kasey Kotchmann and pitcher Stephen Marek. Kotchmann was a great defensive first baseman but he hit only .237 with two home runs and 20 RBIs in 43 games after joining the Braves. He was hitting .282 with six home runs and 41 RBIs at the trade deadline in 2009 when the Braves traded him to the Boston Red Sox for first baseman Adam LaRoche. LaRoche hit .325 with 12 homers and 40 RBIs with the Braves, who failed to make the playoffs that year. He left the Braves as a free agent at the end of the season. Marek never made it to the major leagues and is no longer in the Braves’ organization. While Teixeira played well in his days in Atlanta, the Braves did not make it to the postseason while he was there. And by the end of the 2009 season the Braves had absolutely nothing to show for the five prospects they sent to Texas. On the other hand, the deal worked out very well for the Rangers. Feliz was an all-star and the American League Rookie of the Year in 2010. Andrus was an all-star and finished second to Feliz in the Rookie of the Year voting in 2010; he was an all-star again this season. Harrison was 14-9 in 2011 and is 12-5 this year; he also was on this year’s all-star team. Saltalamacchia never really got going in Texas and they traded him to the Red Sox in 2010. He hit 16 home runs last season and has 20 this season. The Rangers have been to the World Series in each of the past two seasons and they currently have a healthy lead in the American League West. Much of their recent success is due to the players they received from the Braves in the Teixeira deal. Desperation can cause general managers to make some bad deals; some work out, while others don’t. The process will heat up again when the August 31 deadline for adding postseason-eligible players approaches. I am hopeful that the Braves will not be feeling quite so desperate at that time.